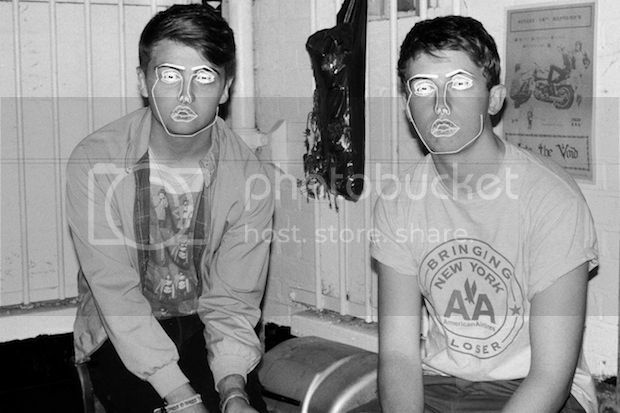 It's been a while since I've posted anything really worth posting but here it is: Disclosure's Mix for Fact Magazine. It's my way of leaving the session and giving you suiters, coming back home from a long day, something to drink and smoke to. Thefft – Jungle Out There.